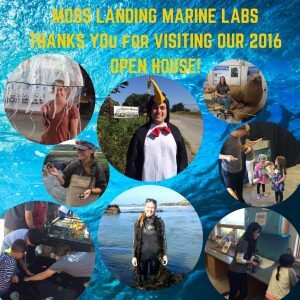 Annual giving to the The Friends of Moss Landing Marine Labs provides a vital flow of unrestricted support for MLML, our students and our immediate needs. 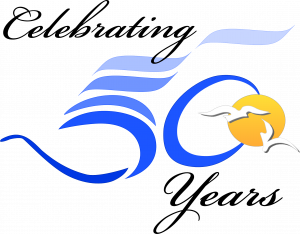 Annual gifts are invested in innovative programs, student scholarships, faculty enrichment and up-to-date technology and facilities. The MLML 39-acre site includes five undeveloped or underdeveloped properties. 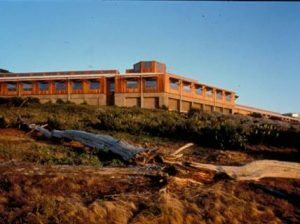 Plans for these properties will serve the needs of the local, regional and national communities in a way that is consistent with the concepts and ethics of sustainability while significantly advancing marine science research and education. Check out our plans for an Academic Village at the Sandholdt property and plans to continue developing our state-of-the-art Aquaculture Center. 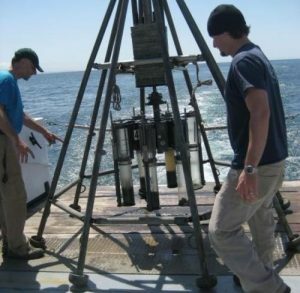 MLML graduates are vital members of the marine science community, serving in roles in science, policy, management, conservation, education, and outreach. 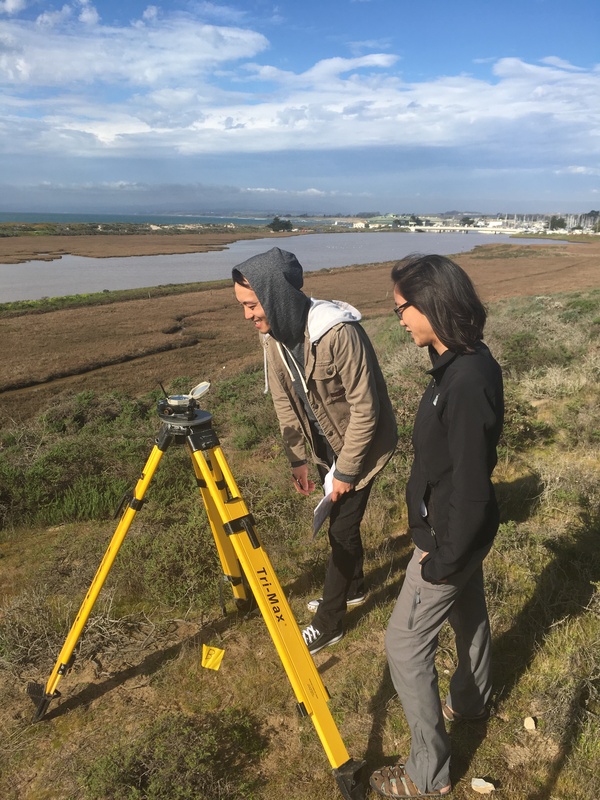 Learn more about how your support can help our students earn a master’s degree and achieve success in future careers that support and protect our oceans. Consider supporting student scholarships! Find out more here. MLML faculty are outstanding classroom teachers and world-renowned for research and scholarship. However, they are constantly asked to do more with less. To ensure an exceptional learning environment and first-class research, we need to provide faculty, who will educate the next generation of marine scientists, with the required resources. MLML strives to serve the public through our outreach and education efforts. Funding is needed to support these efforts and make resources at MLML available for the greater good. Find out how you can support MLML here !